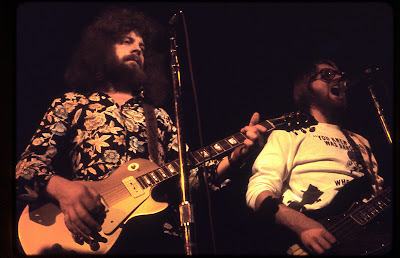 Electric Light Orchestra began as an offshoot of The Move, a British band from Birmingham. In the 1960s, The Move had a number of hits in the UK, including "Night of Fear," "I Can Hear the Grass Grow," and "Flowers in the Rain." In 1970, Roy Wood and Jeff Lynne of The Move, inspired by the use of strings on "I Am the Walrus" by the Beatles, decided to form a new band that would unite rock'n'roll with orchestral elements. Bev Bevan, the drummer with The Move, joined them in their new venture. The first album by the new band, The Electric Light Orchestra, was released on Harvest Records in the UK, in 1971, and on United Artists Records in the USA (where it was known as No Answer), in 1972. 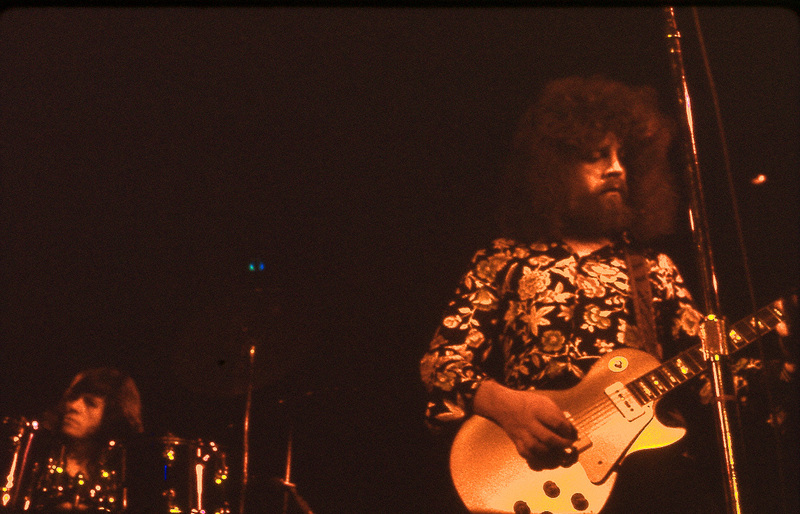 Roy Wood soon went off to form another band, Wizzard, leaving the leadership of Electric Light Orchestra to Jeff Lynne (guitar, vocals). ELO quickly found eager listeners in the USA, getting strong airplay on American radio with a recording of Chuck Berry's "Roll Over Beethoven" (taken from their second album, ELO 2, released in 1973) that featured themes from Beethoven's Symphony No. 5 in C minor. After ELO 2 came On the Third Day, also released in 1973. 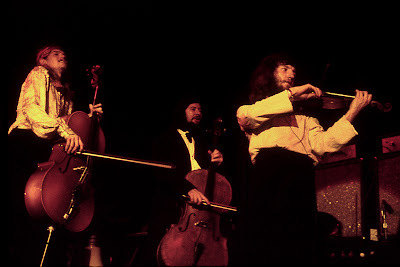 When the fourth album by ELO, Eldorado, A Symphony, was released in 1974, the band gained an even wider audience. 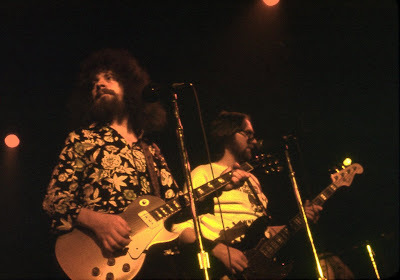 At Winterland in 1973, the lineup of Electric Light Orchestra included Jeff Lynne, Bev Bevan, Mike de Albuquerque (bass), Richard Tandy (keyboards, synthesizer), Mike Edwards (cello), Hugh McDowell (cello), and Mik Kaminski (violin). 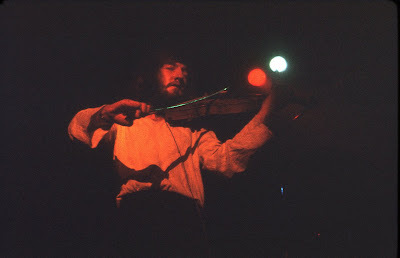 A performance by Electric Light Orchestra always was something to be remembered. With guitar, bass, drums, keyboards, synthesizer, cellos, and violin combined into one musical force, the band was able to create an amazing sound, roughly akin to the Vienna Philharmonic under the direction of Jerry Lee Lewis. Along with the music, there also was a strong element of boisterous humor. The sight of ELO playing at full power had to be seen to be believed. David: Seeing ELO walk out on stage was like seeing them walk right off the cover of their third album, On the Third Day, which had recently been released. We had waited since 6 AM to be the first ones in, so I had a perfect spot to take photos. Mike Edwards, the hooded cellist, was hilarious to watch as he made faces and exaggerated moves. The string section seemed to be fully enjoying their first concert in SF. Jeff Lynne was somber and showed little emotion throughout the show, as did Bev Bevan. 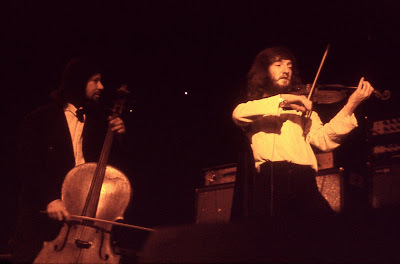 They pounded out the heavy chords and beat to "Ma-Ma-Ma Belle" without the slightest show of emotion, which made the string section antics all the more fun in contrast. After the show we waited outside to get the band's autographs. Standing next to Jeff Lynne and Bev Bevan made me feel like a Munchkin. They are both quite large guys. Once again I was struck by how somber and emotionless Jeff Lynne was. He politely signed autographs and then moved on to his limo. Gary: Just getting to see ELO live was a thrill for me. The Move, both before Jeff Lynne joined (Shazam) and after he joined (Looking On, Message from the Country) made some of the best rock albums I'd ever heard. The first ELO album with Roy Wood was off the radar, it was so brilliant. The second album (almost completely without Roy Wood) was different, but wonderful (Richard Tandy was underrated as a keyboardist), and I found an import version of the LP at Rather Ripped Records in Berkeley, spending more for a record than I normally did. It was an important purchase. I considered Bev Bevan to be a monster of a drummer, and I liked his low-voiced singing ("Ben Crawley Steel Company" by The Move) and the overall band humor that accompanied the serious art in all these records. The Winterland show was great. I remember the string section horsing around (particularly Mike Edwards climbing on Mik Kaminski's shoulders) during "Roll Over Beethoven." To combine humor with Beethoven's Fifth and hard-driving rock was outrageous, but a delight to witness. I was pretty stunned. We left after their set and waited outside to try and get autographs. Eventually, Jeff Lynne and Bev Bevan came out (after the other members) and I remember thinking how tall they were, with Bev Bevan kind of looking like a football linebacker. He was a powerful drummer, tall even when wearing flat shoes, rare at the time of high-heeled footwear. ELO was pretty serious, as Dave mentioned. Their music was mostly serious art. "Kuiama" is a very emotional antiwar song, one of the best of the period. 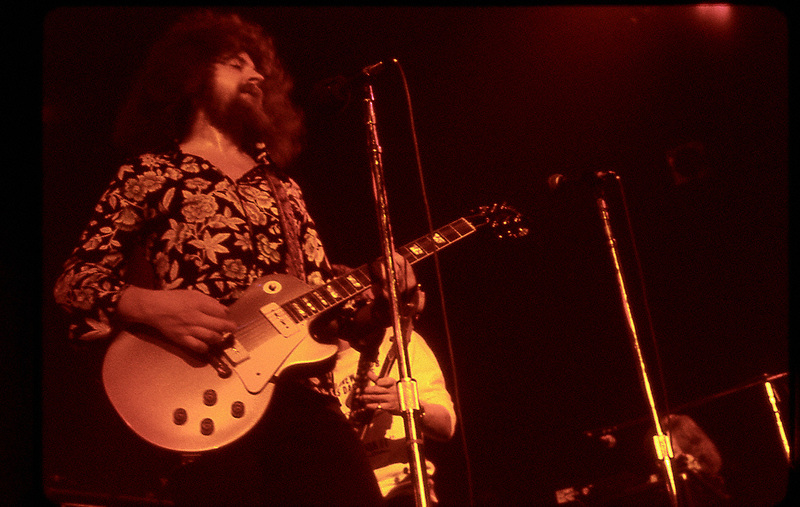 Michael: The sight and sound of Electric Light Orchestra on stage was a revelation. Although ELO played a form of symphonic rock, which required a high degree of musicianship on their part, it was clear to me that the musicians did not take themselves, or their music, too seriously. The string players performed with humorous abandon, putting me in mind of Spike Jones and His City Slickers. 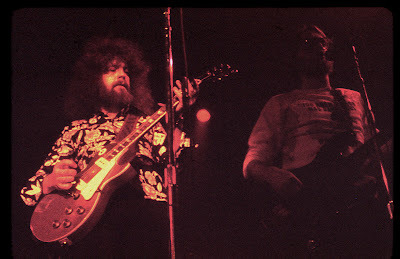 Jeff Lynne came across as a somewhat shy person on stage, and he appeared to be completely caught up in the demands of the music. Mike Edwards and Mik Kaminski were much more lively in their demeanor. Mike Edwards, in particular, was having a lot of fun. 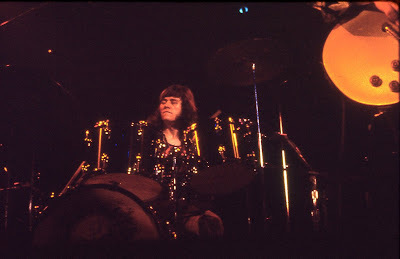 Bev Bevan was a reliable powerhouse on the drums, adding a heavy beat that kept things moving. I remember that after the show, when we were greeting the musicians as they came out of the stage door, Richard Tandy, the keyboardist with ELO, was briefly manhandled by a drunken passerby. Fortunately, Mr. Tandy took it with good humor and did not appear to be harmed, but it was a strange moment. Excellent pictures and good comments. Be part of this moment would be great. I like too much this time in the group. Jose - Thanks for the nice comment. ELO were very exciting to see and their music is timeless and crosses many boarders! I really like the way the three of you add your comments. 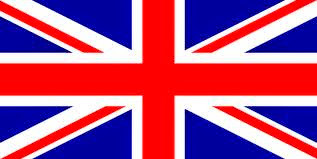 I'm amazed you can remember all this from 36 years ago! But then, ELO was a very impressive band. I remember the first time my wife and I heard them on the car radio we were blown away by the sound. I was never disappointed by any of their songs. The photos are terrific, Dave. It makes me want to haul out all my old ELO vinyl. I was at this show, too. If I recall, ELO was the opening or second act and Sha Na Na was the headliner. I, too, remember the boisterous sting section on Roll Over Beethoven and how ELO, which seemed so small on stage, turned me into a big ELO fan overnight. Not too much later, we had the El Dorado LP on constant play. 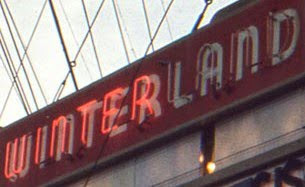 Winterland was an era all to itself --- I could talk about the many many shows I saw there for hours (Ten Years After, Skynrd, Slade, Beach Boys, Springsteen, Doobie Brothers, Tower of Power, J Geils, and more). This show was a highlight and memorable. Excellent material. You must be proud of the posibility to be present and take this great set of pictures in the first era of the band. Jeff Lynne dark and with no emotions can mean that he wasn't up to being happy and loving. I'm surprised I never see any comments about my most memorable image from the ELO shows at Winterland: The giant inflated light bulb being batted around the crowd. I think there were other inflatables too, but I vividly remember the light bulb hitting the crowd as the string section "sawed" away madly on their instruments! I asked my parents to allow myself and three friends to go to this show for my 14th birthday, as i had just bought on the third day. It was stunning. I had seen a few concerts before this, but this topped them all. I remember the string playes bowing each others instruments during roll over beethoven, quite a show.